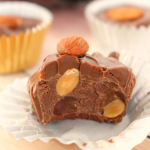 This Crock Pot Chocolate Almond Candy is a delicious treat that is great during the holidays or any time you’re craving chocolate! 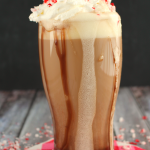 Made with just 4 ingredients and your slow cooker, this easy to make Christmas candy recipe is perfect for the holidays! 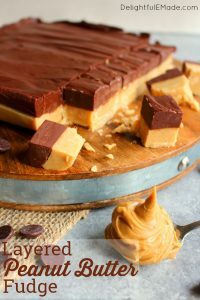 Hands down, this is probably one of my all-time favorite Christmas candy recipes, with my Chocolate Covered Peanut Butter Sandwich Cookies and my Salted Caramel Fudge Cups coming in a close second. 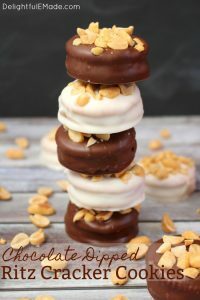 This Crock Pot Chocolate Almond Candy is completely decadent and delicious and its so darn easy to make! With just four ingredients, all you need to do is add these to your crock pot or slow cooker, and let it do the work for you! You’ll start with semi-sweet chocolate chips, vanilla candy coating, chocolate candy coating, and lightly salted almonds. Then you’ll set your slow cooker on low, and let it all melt together, giving it an occasional stir. 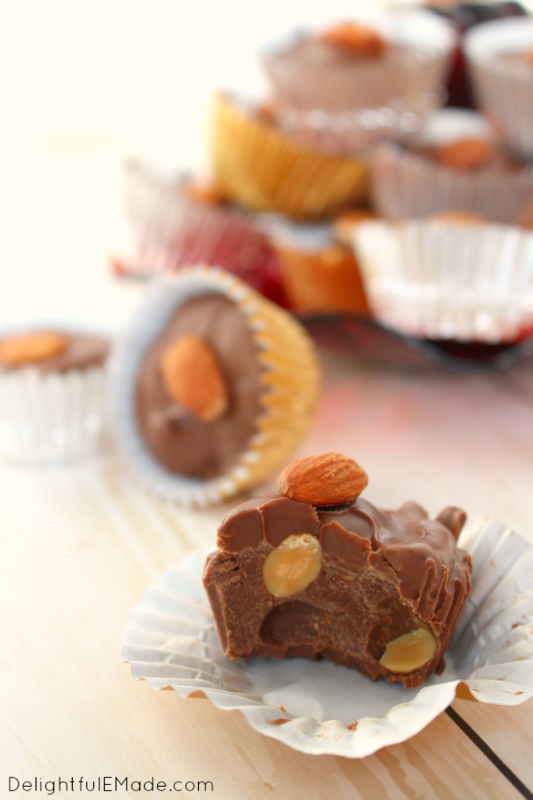 About an hour later, you’ll have the most delicious, chocolate almond candy! 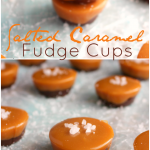 Once the chocolate is completely melted, you’ll begin spooning it into mini-cups. 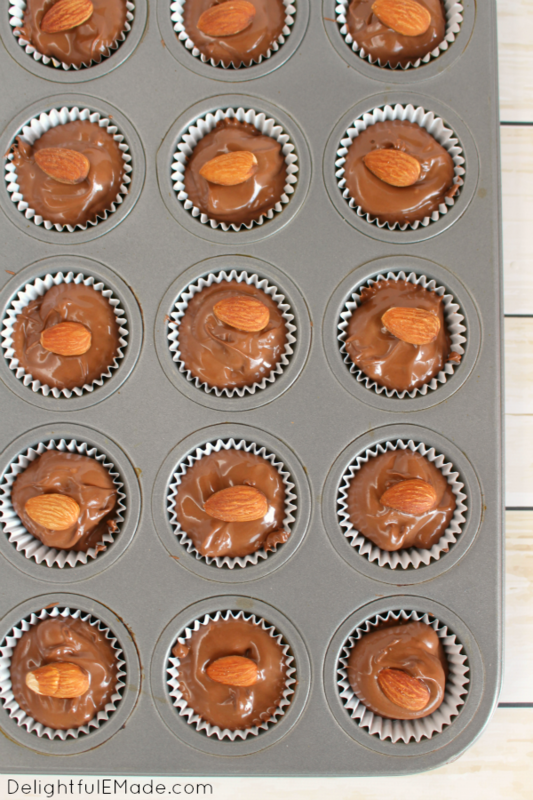 I used my mini-muffin tin, lined with mini-liners, which helps the candy take shape. Top the chocolates with an additional almond, and then let the chocolates cool. You can speed up the cooling process by placing the chocolates in the freezer for about 10 minutes, or simply let the chocolates cool at room temperature, which will take about 45 minutes to an hour. 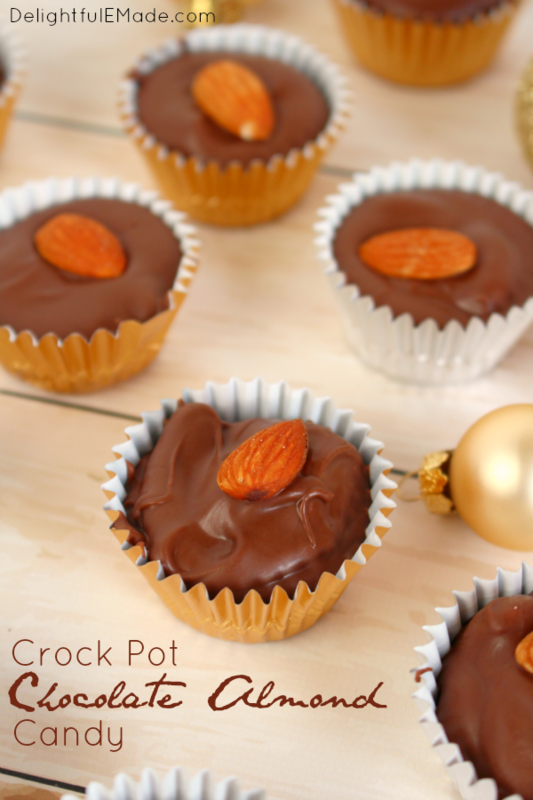 Crock Pot Chocolate Almond Candy – The Perfect Christmas Candy Recipe! Once your chocolates cool, you’ll have these pretty candies that are perfect for sharing and gifting during the holidays! 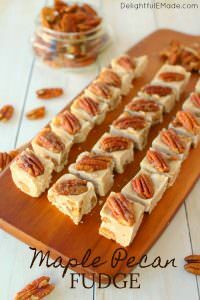 They make a great addition to any Christmas cookie or candy tray, and are a wonderful treat to share with friends and neighbors, too! Once you bite into these delicious chocolates, you’ll discover the almonds in the middle. 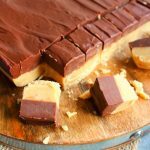 Its the perfect balance of tender chocolate and crunchy nuts. The combination of the white and semi-sweet chocolates make for a really delicious chocolate flavor this is completely irresistible! Cuisinart Cook Central Multi-Cook 7 Quart Slow Cooker (Amazon Link): I couldn’t imagine my kitchen without this slow cooker! I’ve had this slow cooker for years, and it has withstood the test of time. 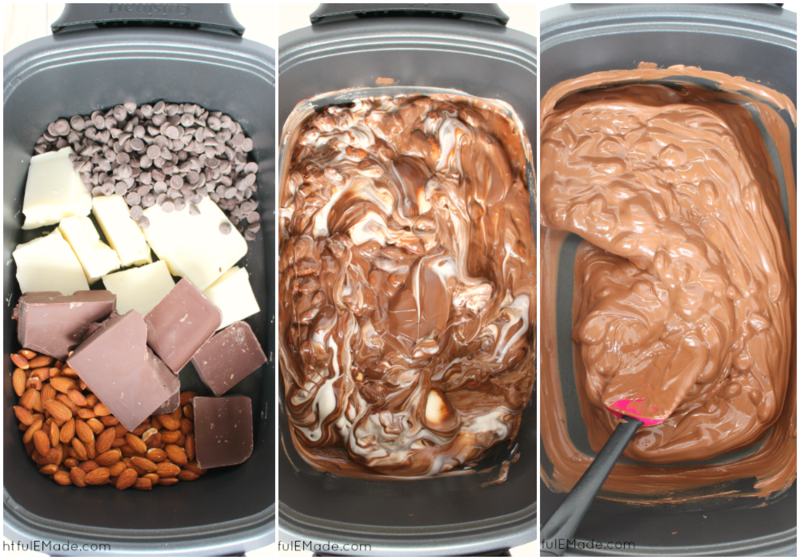 I make everything from shredded chicken, to chili, to this chocolate crock pot candy in this slow cooker. A must-have for every home cook! 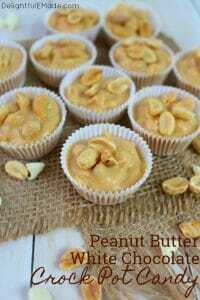 Baker’s Advantage Nonstick Mini Muffin Pan, 24-Cup (Amazon Link): This 24-cup non-stick muffin pan is a go-to tool in my kitchen. 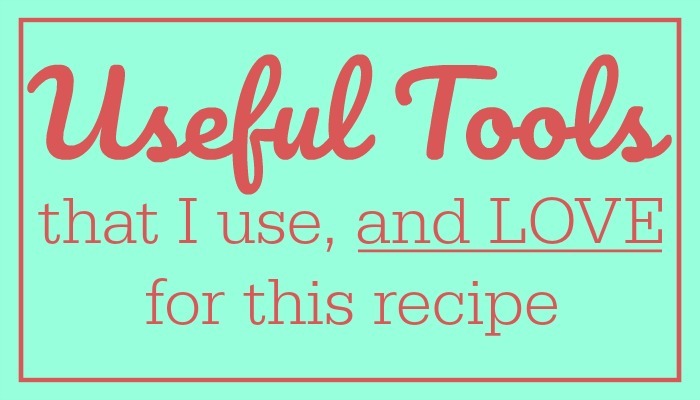 An essential tool for this recipe, and great for brownie bites, and muffins, too! 4-Pack | Silicone Spatula Set | Non-Stick & Heat Resistant (Amazon Link): I use my Silicone Spatulas daily. I love the fact that they are heat-resistant, which means I use them in stove-top cooking just as much as I do in baking. A really useful tool when stirring this candy and not scratching my slow cooker. 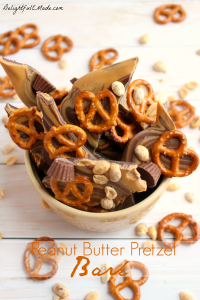 With just 4 ingredients, this easy to make candy is perfect for your Christmas cookie trays! 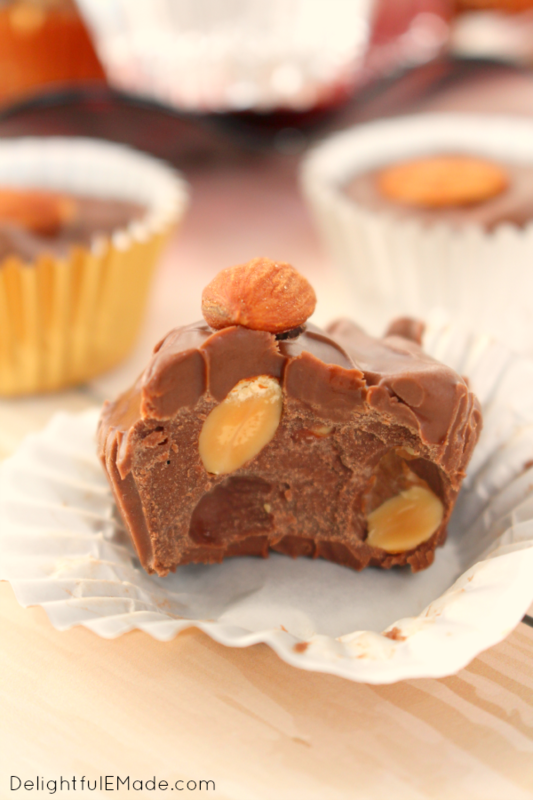 Chocolate and almonds come together to make a delicious treat that is not only great during the holidays or any time of year! Set your Crock-pot or slow cooker on low. Add the vanilla and chocolate candy coating, chocolate chips and 1 1/2 c. almonds. Reserve the remaining almonds for topping. Let the ingredients melt together in the crock pot for 60-90 minutes. Stir occasionally. 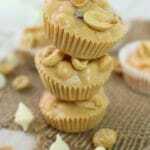 Prepare a mini-muffin pan with mini-muffin paper liners. Once the chocolate is completely melted and incorporated, begin spooning the chocolate into the liners, fill to nearly full. 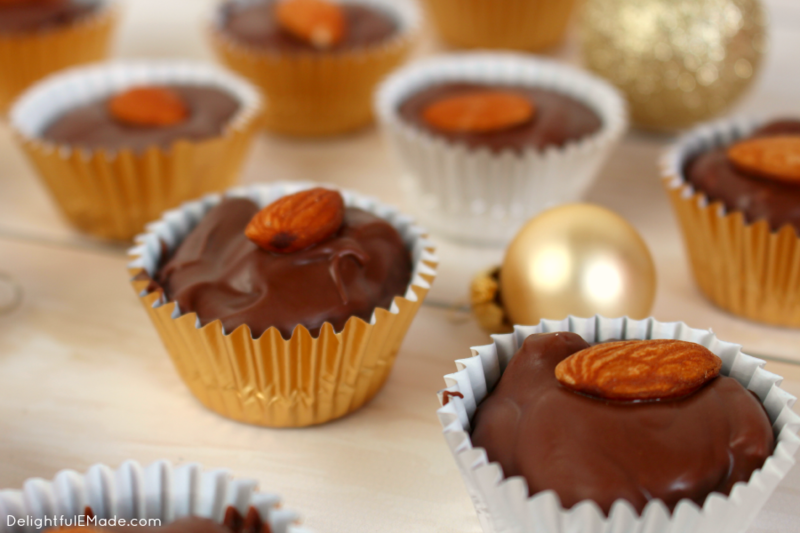 Top each chocolate with an almond. Let the chocolates cool to set, room temperature for about 45-60 minutes. To speed up the cooling process, place chocolates in the freezer for about 10 minutes. Store in an airtight container until ready to serve. Chocolates freeze well in a freezer bag or freezer safe container. 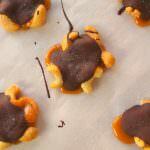 Hey Erin do you think these would be good with pecan halves? I am trying to use up a lot of pantry items in prep for the move and I have a ton of chocolate and some pecans in the freezer...wondering should i toast them first and maybe stir in towards the end? Thinking they could get soft compared to almonds. What do you think? 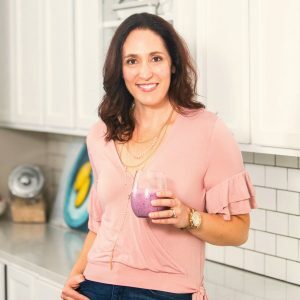 Thanks for always having yummy recipes friend! Thanks for sharing this looks so yummy! Gotta try this! Thanks for sharing at the What's for Dinner party! 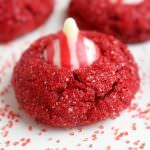 This Friday (December 1) we start the great cookie exchange on our blog. Would love to have you add these!